Toon Boom Animation Course Has Launched! We’ve just released our new course Toon Boom Animation, and let me tell you, it’s a big one! 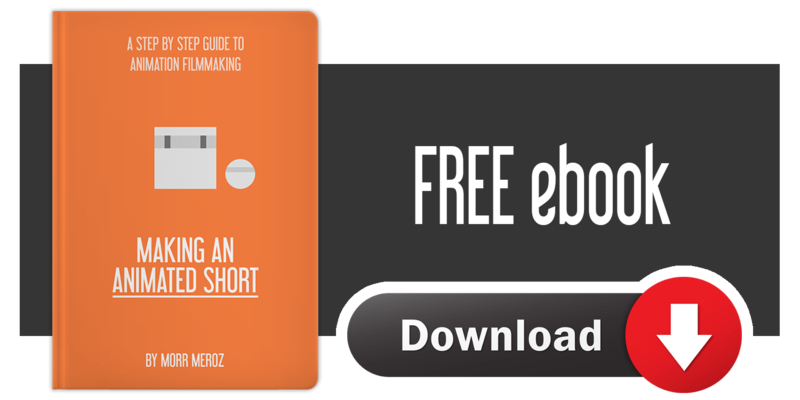 In this course I will take you step by step through all the tools and methods for character using Toon Boom Harmony. We’ll start by going over the Toon Boom interface and understand how to work with different display views and how to use the X-sheet like a traditional animator. We’ll go over different way to import or create artwork for your shot. We’ll learn how to create the outline and the fill for our characters, as well as adding special effects. We’ll start animating our shot with traditional frame-by-frame animation, going through all the steps from planning the key poses, roughing out the animation, clean up and coloring. After we cover the traditional side of 2D animation, we’ll use Harmony’s advanced rigging tools to bone-rig a character using cutout rigs, puppet rigging and deformation. We’ll also see how to set up mouth shapes for automatic lip-syncing. Over the course of this program you’ll see how an entire fully-animated shot is produced. We’ll add special effects, camera movement in 3D space and export the final shot in different formats. Made for Animators. Experienced or Newbies. As an animator, I’ve designed this course to be tailored specifically for people who want to get into 2D animation in the most professional way. 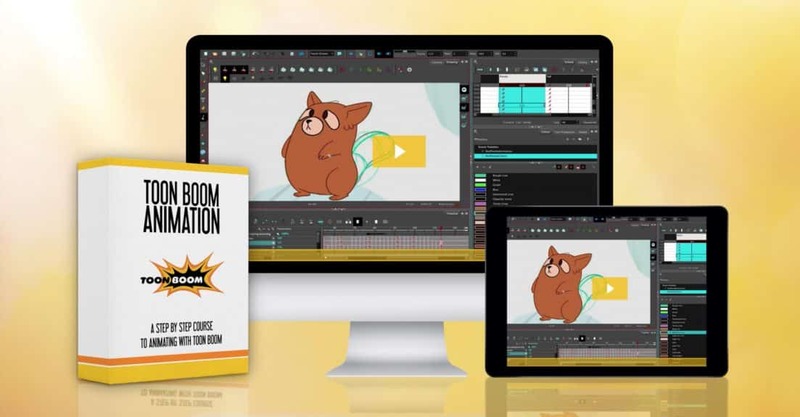 Toon Boom Harmony is an incredibly robust professional-level animation software, and can do pretty much anything in the realm of 2D animation. Anything from stick figures to Disney-level results. I’ve brought in an amazing 2D animator to take you through this amazing journey, and I truly believe he created one of the best animation courses out there. So what are you waiting for? Get the course now!